How Much Does It Cost To Travel To Havana? 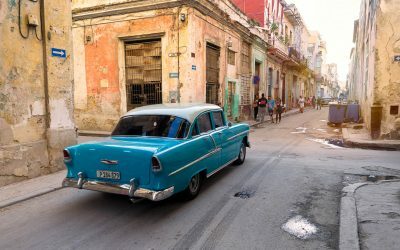 Higher volume of travelers streaming into Cuba – and especially Havana – have caused prices to increase. 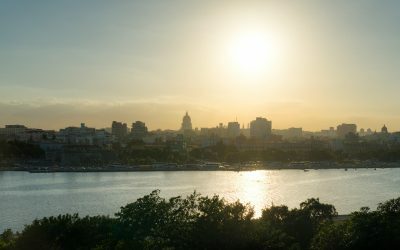 However, Havana remains an affordable destination. Here’s how much it cost us to travel to Havana. Havana is a complicated, intriguing, seductive city that demands to be explored. Where to start? We have prepared a list of the top things to do in Havana. Cuba is back on the map for Americans wanting to visit the island. Here are ten things you need to know before visiting this intriguing and exotic destination.